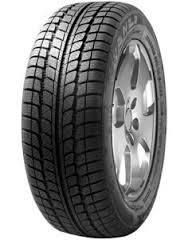 Wanli tyres are manufacturered in China and are part of the South China Tyre and Rubber company. 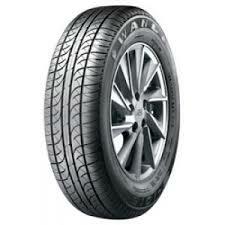 As well as owning the Wanli tyre brand the company also own the Sunny tyre brand. 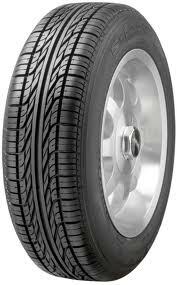 Each brand of tyre is available in over 120 countries making them both truely global brands. Wanli tyres are very popular within North Americ and Europe and becoming more popular within the UK as a high quality budget tyre. 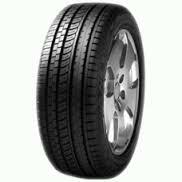 Wanli tyres are available for Passanger cras, High performance cars, 4x4\'s, Light Trucks, Trucks and Commercial vehicles. They also produce Winter tyres. Wanli RFTs (or run flat tyres) are a great choice that allows you to keep travelling should you suffer from a problem or puncture for a limited amount of time. These options are made a lot stiffer and with a different design that allow them to be used to get you to a safe place for a replacement tyre when you notice the issue where normal tyres would be unusable in these situations. This alters your vehicle’s suspension and ride so seek advice when looking to switch to or from Wanli RFT’s. Wanli S1063 tyres are ultra-high performance options that allow you to get the most out of every journey and really enjoy your driving. With great longevity and reliability, these options will prove their value to you throughout their lifespan and will ensure you don’t regret your choice. Enjoy excellent levels of stability, traction and responsiveness every time you drive while you can enjoy a smooth ride and reduced road noise. 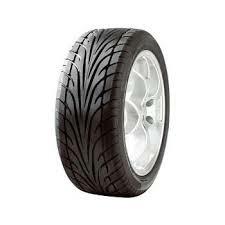 S1063 tyres are a great choice and not to be missed. Wanli S1080 tyres offer a great balance of performance and comfort qualities that makes them a popular choice for many drivers. They work well in wet and dry conditions, providing you with the grip and stability you need to get the most out of every journey and give you the confidence to enjoy it while always remaining in control. No matter what journey you have in mind, or what you might encounter along the way, you won’t go wrong with S1080 tyres. Wanli’s S1088 tyres are ultra-high performance and are designed to be pushed to the limits on every journey. For anyone looking to enjoy their driving and let their vehicle loose and on a journey, these options are hard to beat. Not only are they fantastic value, but they have excellent longevity, a high wear resistance and even better comfort and performance qualities. Don’t miss out on your chance to fit Wanli S1088 tyres. S1200 tyres are everyday driving tyres that won’t let you down from Wanli. These options have great levels of durability and reliability so you can trust them to last for a long time and produce consistent levels of performance throughout their lifespan. With excellent performance features such as improved grip and responsiveness, you can enjoy your driving easily and no matter what conditions you may encounter, these options will keep you in control and travelling to your destination. 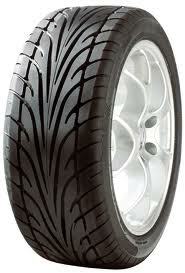 Don’t pass up on Wanli S1200 tyres.